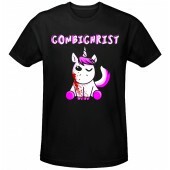 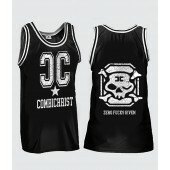 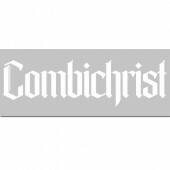 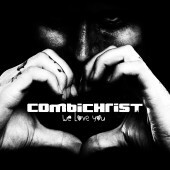 Norwegian-American group Combichrist returns with an unapologetic masterpiece. 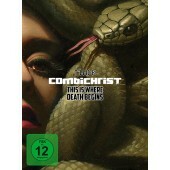 The new long player “This Is Where Death Begins“ is an apocalyptic behemoth of guitars, electronica, infernal drums and dark elemental force. 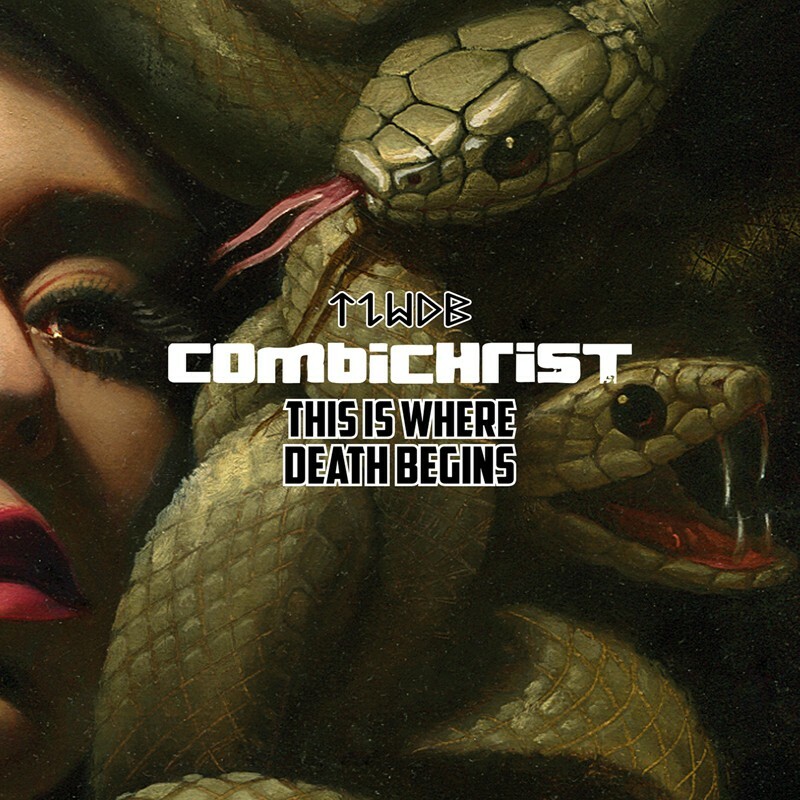 Thudding tribal drums, guitars slammed in your face like a 20-ton-weight, chopped up synth-attacks and in the midst of it Andy LaPlegua rampaging like an unrestrained demon of wrath: on their new album, “This Is Where Death Begins”, Combichrist are conjuring up a proverbial hellfire. 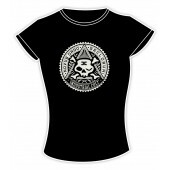 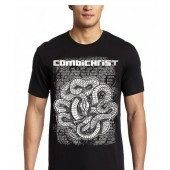 A black monolith of unbridled aggression. 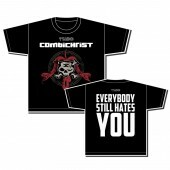 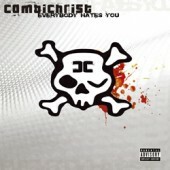 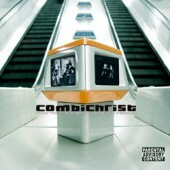 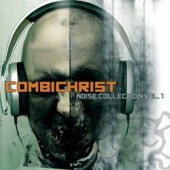 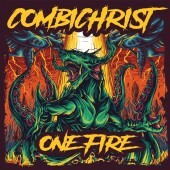 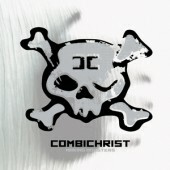 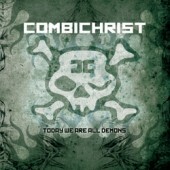 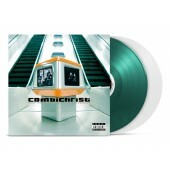 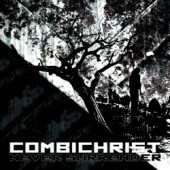 Produced by Oumi Kapila (Filter) and Andy LaPlegua, with guest vocals from Chris Motionless (Motionless In White) and Ariel Levitan (MXMS) and mastered by the legendary Vlado Meller (Red Hot Chili Peppers, Slipknot, to name just a few), Combichrist have created a milestone of their career. 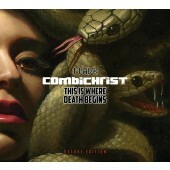 “This Is Where Death Begins” is released as a regular album CD, as a lavish colored gatefold double vinyl, incl. 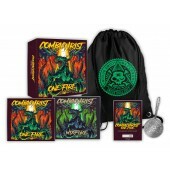 the album CD and as a deluxe 2-CD-Digipak-version which contains the bonus disc “History Of Madness: Old School And Rarities Live At Complex, LA” (a fine selection of the group's early Industrial classics.) 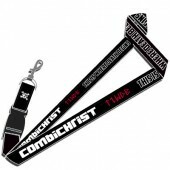 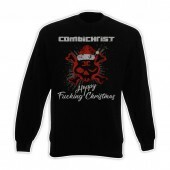 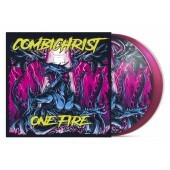 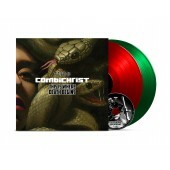 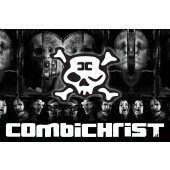 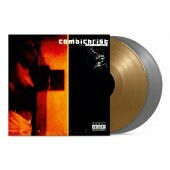 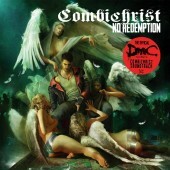 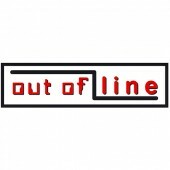 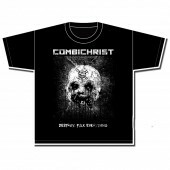 The album is also released as a strictly limited fan set in a deluxe A5-Digipak containing the double-CD plus the complete recording of the group's energetic live show at Summer Breeze Festival 2015 on CD and DVD (Combichrist's first ever official live release) as an exclusive bonus. 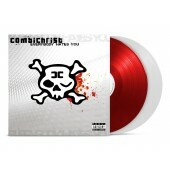 The party is over, the world is on the brink of disaster... but we stand tall and face it, guns cocked: My Life, My Rules!